The rider, which The Smoking Gun obtained, allegedly includes "natural sented insense sticks” and “Dr. Bronner’s peppermint soap” which, the product, claims will “tingle the body and clear the mind”. 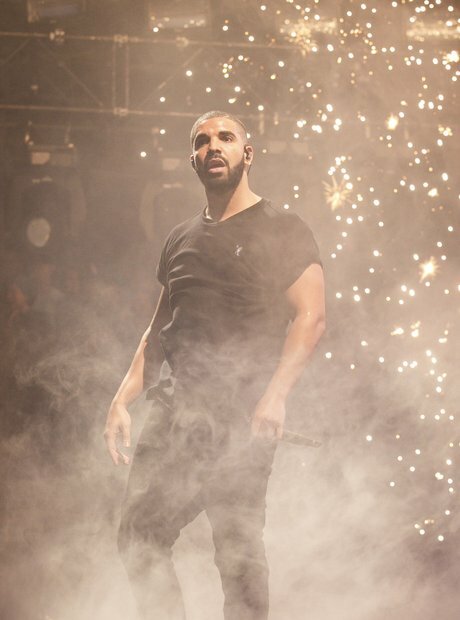 The rider does, however, date back to 2010 and as we all know from Drake's 2015 track 'No Tellin'', he's changed since then: "Please do not speak to me like I'm that Drake from four years ago".